What makes us work for your Mexican Restaurant? Mexican Restaurants come in many shapes and sizes. They can have different services depending on their business model such as fast food, take-out and delivery, or gourmet cuisine. 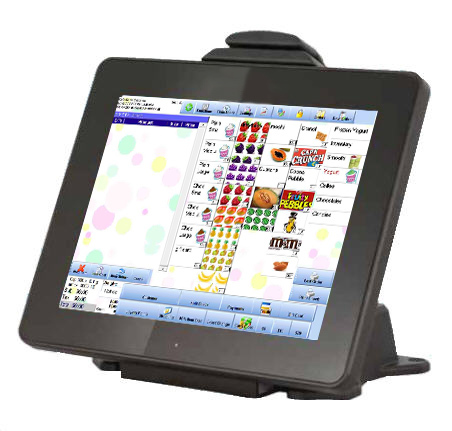 Cafe Cartel's Mexican Restaurant POS solution caters to your restaurant no matter the size of your menu or if you need it in a different language. We've put the pieces together to create a comprehensive delivery and restaurant management program. You'll be able to track sales, inventory, employee costs and even link multiple sites together. 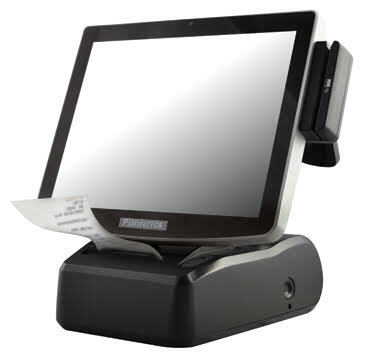 What can POS do for Your Mexican Restaurant? We have prepared a list of what answers cover most of our customer's requests. We also provide training videos, support information testimonials to help answer all your questions. We encourage you to look below for an overview of what we do.